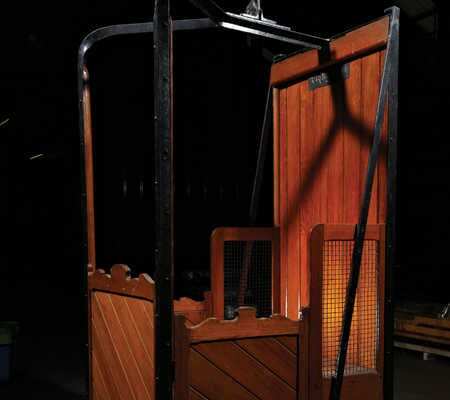 Did you know that Pickerings Lifts has been in business for over 160 years? Jonathan Pickering set up Pickerings Lifts in 1854 during the Crimean War, making it one of the oldest engineering firms in the UK. 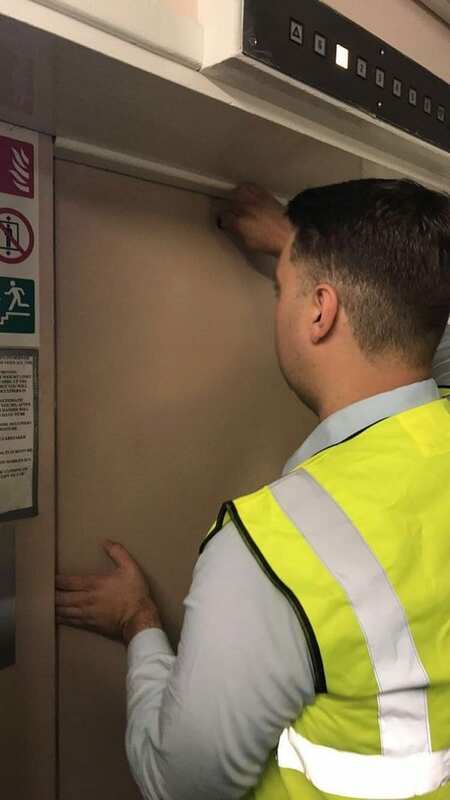 We’ve been at the forefront of lift technology for a long time, installing new lifts to help make buildings better, offering thorough and precise lift maintenance services and making life easier for people with disabilities. The Greeks and Romans used lifts as far back as 300BC, relying on hoists pulled by humans and animals. The simple technology allowed people to transport food and other goods quickly and efficiently and helped society progress. Lift technology evolved rapidly in the 1800s with lifts being needed more than ever to transport coal, steel and timber. The first steam-powered passenger lift was installed in New York in 1857. The emergency brake was demonstrated to the public three years earlier, meaning that people could board the lift with confidence, as the lift would not fall if the cable snapped. In 1876, Jonathan Pickering attended the Centennial International Exhibition in Philadelphia, where he showcased his revolutionary pulley-block and hoisting equipment, leading to international acclaim. Steam-powered lifts gave way to electricity when the electric lift was invented in the 1880s, with Pickerings Lifts installing the first commercial electric lift in 1888. Pickerings Lifts invented the world’s first push-button lift in 1896 – people were absolutely amazed that you could press a button and a short while later, a lift arrived! The evolution of lifts has meant that we can make buildings taller and accommodate more people. The Empire State building has an efficient system in place that directs people to the lift that will take them to their floor in the shortest amount of time, which saves a lot of time considering that New York office workers can spend over 16 years in twelve months waiting for lifts! Air conditioning provides comfort to people travelling by lift in the hottest countries and some lifts also provide virtual windows so people can see computer simulated panoramas when they board. It’s important to look at the history of the lift, but it’s also important to look to the future. With the growth of smart cities around the world, and buildings becoming taller and more elaborate, lifts have a very important role to play! What is a smart city? It’s an urban location that uses the internet and different types of technology to make life easier and more efficient for the people that live there. By 2040, it is estimated that 65% of the world’s population will live in cities. Imagine lifts that run on solar power and don’t need electricity, lifts that not only climb vertically but horizontally and can take you around the city, as well as lifts that work with your smartphone and are automatically called when you leave your office… the possibilities are endless! 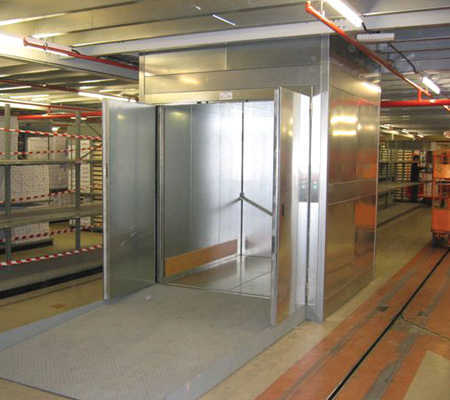 If you’d like to know more about passenger and goods lifts and how we can offer our expertise and experience to your business, please get in touch, we’d love to hear from you. Give us a call on 0800 085 3211 or email us at contact@pickeringslifts.co.uk.